Akio Toyoda was recently overseeing his business empire in Finland, when he came upon a vintage Toyota Crown. 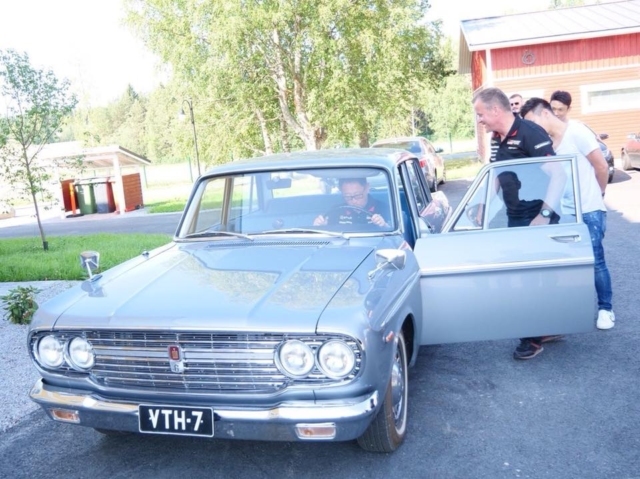 According to Toyota, the CEO was astounded to come upon the S40 sedan in a rural Finnish village, still looking as if it was brand new. Toyoda was in town in late August to look for sites for the Gazoo WRC team’s new headquarters, and apparently saw the presence of old Toyota as a good omen. In fact, Toyota has a long history in Finland, and the country was one of the earliest adopters of the marque. “I hope everyone can meet these people,” he continued. 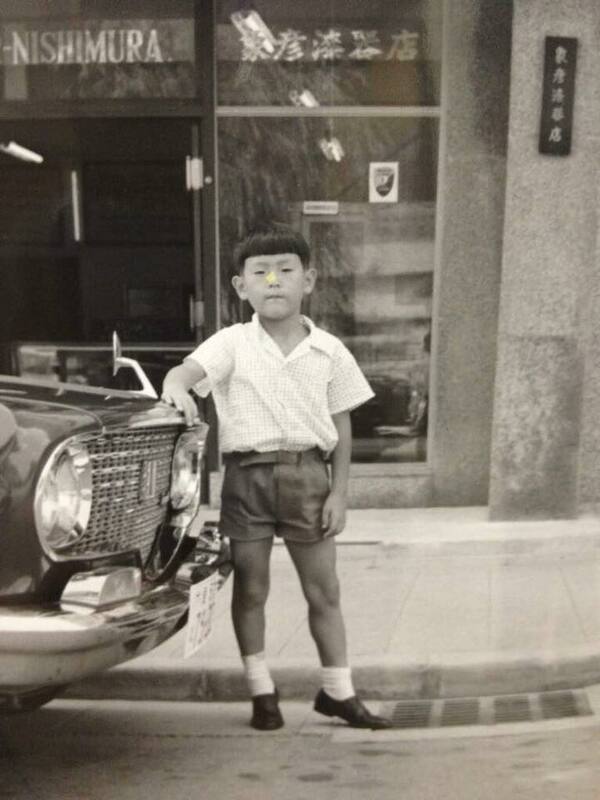 Toyoda also pulled out an old black and white photo of himself as a child, standing beside a Crown. “We are full of gratitude for those who care about old cars,” he remarked. The preservation of important cars is a topic Toyoda has been passionate about since he took the reins in 2009 to the car company his grandfather, Kiichiro Toyoda, founded. “I want to grow a rich car culture by little,” Toyoda said. tagged: akio toyoda, crown, Gazoo Racing, s40, toyota, wrc. What a wholesome article! Toyoda is a great guy, and it’s cool to see something from my country in JNC! And he keeps an old photo like that in his pocket!? I mean, I have a picture of me like that little kid next to my dad’s 1960 Bonneville, but I don’t have on me… Heh, maybe he has it as one of his Facebook profile pictures and pulled it out of his phone. Probably is a reprint. If the image in article is any representation, the original might be aged, stained, or even crumpled. Remember years back watching “Soko Ga Shiritai” that there were businesses that would “retouch” photos. It was on a segment on Family Heirlooms where a bar owner had an image of him in his youth that was his only link to the past and the show went to this business and were amazed (for the time near the collapse of the Bubble Economy era) how after scanning into a computer that the old image could be cleaned up to make it look like it was taken the day it was made. And now it´s time for him to start doing what he talks about. 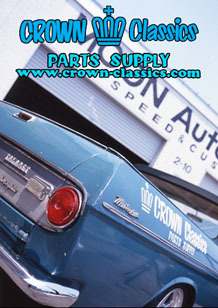 We need a Toyota Classic-parts departement like the german marques have. Come on, Mr. Toyoda. If anyone can do that, you can! Dear Mr Lukas, please believe me, HE DOESN’T WANT ONE, all that he want is to sell disposable cars! No. I dont want to believe this. No! Please, just watch to this and you will have all that you need to make you the right opinion of what really is a carmaker! The cars in your video appear to be all prototypes and test mules. They can’t be sold, so they have to be destroyed. OK, so it is clear that this ‘newsflash’ is only removed from it’s original context and thus seems staged, which it is. I am from Finland so here is couple points of mine. A former rally-champion and a current Toyota WRC-team’s bossman Tommi Mäkinen is in photo nr.3. So when mr. Akio Toyoda has made his way to Gazoo-ranch all that has happened is, that someone has arranged that Crown there. It is true that Finns take care of their cars like family members, much like in the US. You can find old minty cars like that all over Finland. That Crown has black-plates so it is museum-registered and can be driven very rarely. 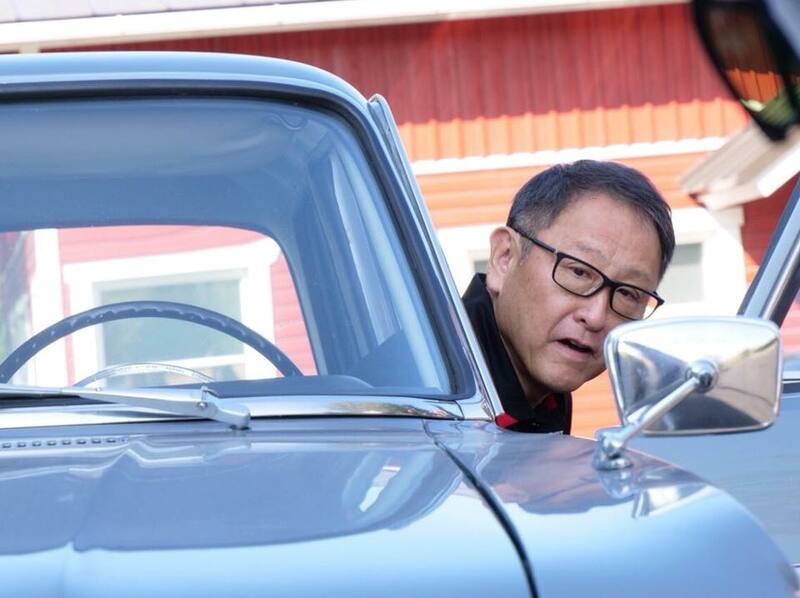 The real and original storyline should’ve been: Akio Toyoda visited Finlands countryside to check Gazoo’s new premises and was amazed how Finns look after their cars. Can Toyota now start a Classics division like Merc and BMW etc?